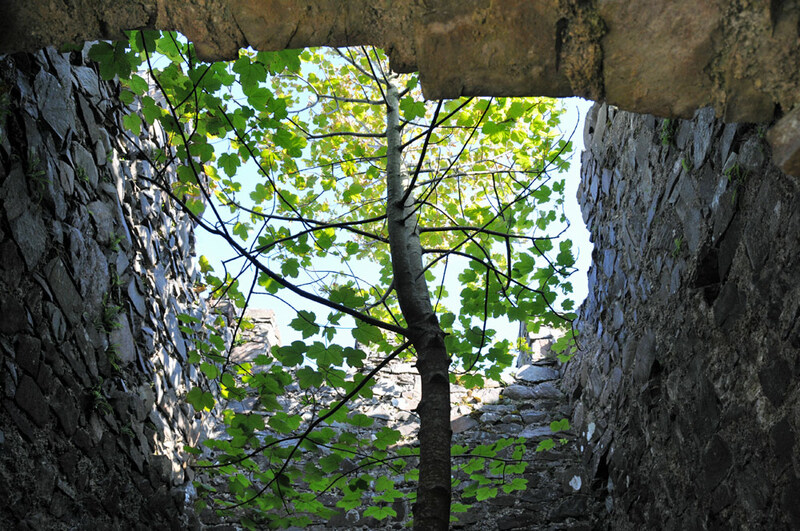 A view inside the old West Tower at Bridgend. There’s a tree growing right in the centre of the tower, an interesting sight I think. This entry was posted in Landscape, Repost, Sunny Weather and tagged Bridgend, Islay, West Tower by Armin Grewe. Bookmark the permalink.